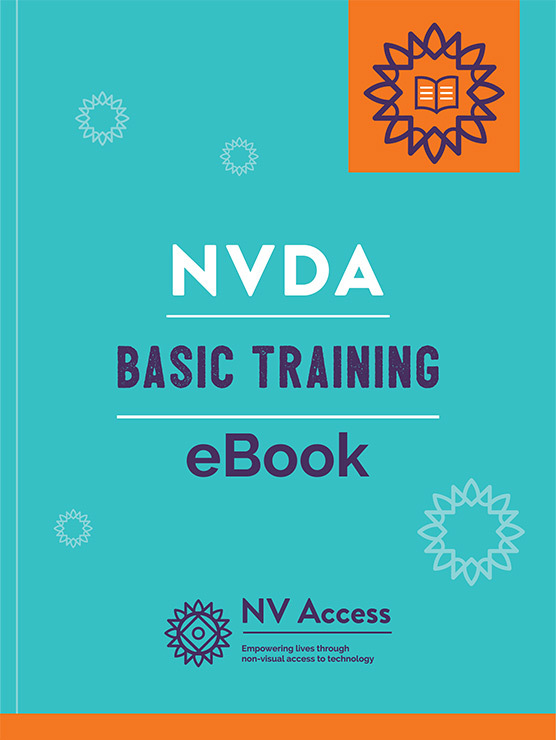 This add-on brings the popular Eloquence and Vocalizer Text-To-Speech synthesizers to NVDA, bundled as a single product. 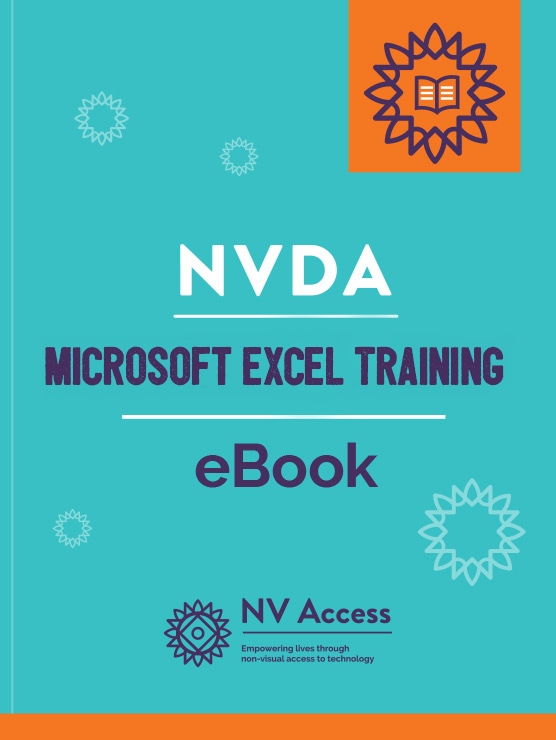 It can be used whether you have installed NVDA or are running it portably. 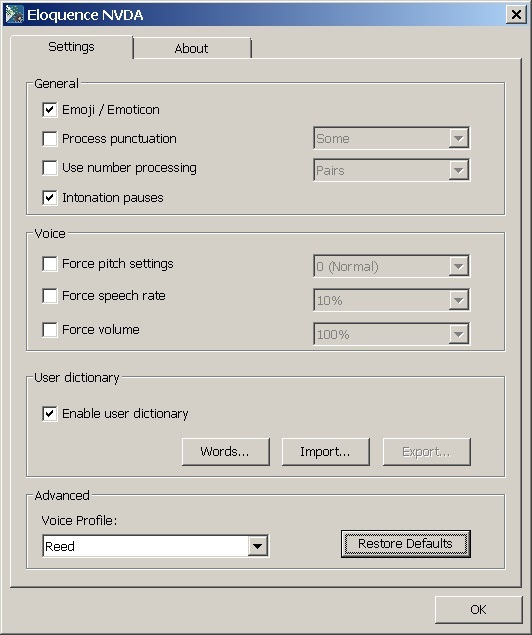 With Eloquence, 10 languages are supported, and 45 languages are supported with Vocalizer. 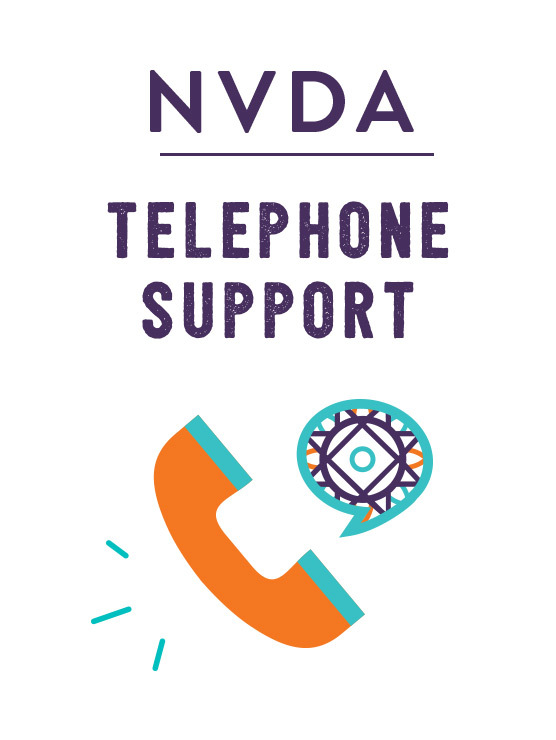 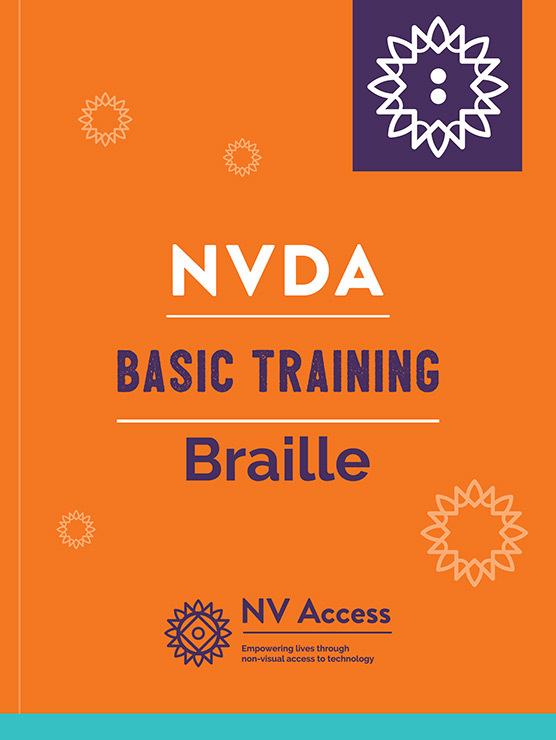 10% of all sales are donated to NV Access to support the NVDA project.